Superworms, the larval form of the Zophobas beetle, are often available in pet stores as a popular food item for large reptiles, certain birds, amphibians and other animals like hedgehogs and sugar gliders. They can grow to a whopping 2 inches or more in length, are voracious eaters and have been known to eat paper products or gnaw their way out of the containers housing them. Superworms can become cannibalistic if left without food and kept in close confinement. Active and attention-drawing, they pique the interest of their predators, whether it be a leopard gecko or a sugar glider, and are quickly snapped up as a meal. The superworm life cycle is similar to that of all other beetles, but these little creatures can remain in the larval stage of their life cycle for many months. The Zophobas morio is one of the over 19,000 species of darkling beetle. When it's time for darkling beetles to mate, the male will transfer enough sperm into the female to fertilize all the eggs she will have from that point on. The male's sperm will remain inside her body within a special organ, and will be released as needed just before the female's maturing eggs are released. The journey from egg to adult beetle is a remarkable process called "complete metamorphosis;" each stage is considerably different from the previous. A female darkling beetle lays her eggs in the soil, in rotting animal carcasses, in the bark of decaying trees, or on decomposing vegetation. The whitish eggs are tiny, about a tenth of an inch long. The female beetle leaves them on their own to develop and hatch. After several days, the small larvae hatch and worm their way into the world. Superworms, or darkling beetle grubs, spend a large amount of their life in the larval stage. They have well-defined mouth parts and three pairs of legs to aid in their constant hunt for food. 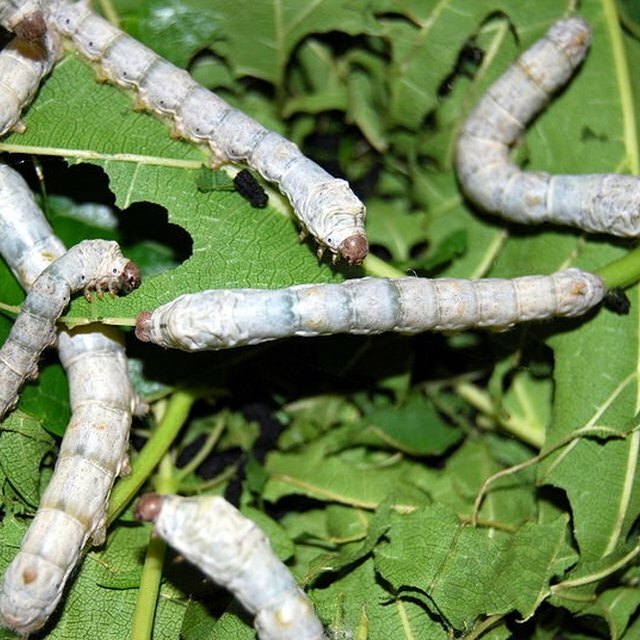 Superworm larvae spend a lot of time eating decaying vegetation, leaves and tree bark. When raised for pet food, superworms thrive on pieces of fruits and vegetables, such as apples, oranges, squash, carrots and Romaine lettuce. As they grow, they molt, or shed, their outer covering, repeating this several times throughout the pupal stage. If allowed to remain with other superworms, they will live for six months to a year. Only when isolated from other superworms will their bodies begin to pupate. When ready to pupate, superworms curl inward, head to tail, and create cocoons from silk that harden to a kind of protective shell. In the wild, darkling beetle grubs pupate in the soil. The pupae appear to be resting, because they do not move or eat during this stage. Inside the cocoon, tissue within the larvae begins to break down and reform into the organs and body needed by that of an adult beetle. The metamorphic process of larva to pupa takes about 10 to 14 days, and from pupa to emerging adult beetle, about another two weeks. During the pupal stage, a superworm has developed antennae, legs, wings and its reproductive system. It emerges prepared to take its place in the world as a full-fledged darkling beetle. Its diet will remain much the same as it was when it was a larva; it will dwell on the ground, keeping busy both night and day. Darkling beetles seek out cool, damp places when it is hot, and prefer dark, damp, humid areas in general. 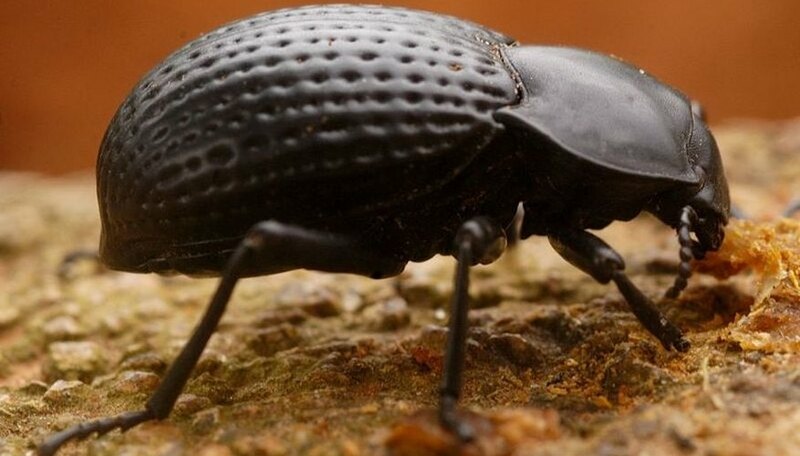 As an adult, a darkling beetle can live from 3 to 15 years. Osborne, Mary. "Superworm Life Cycle." Sciencing, https://sciencing.com/superworm-life-cycle-5347598.html. 20 July 2018.